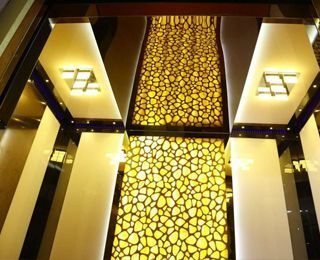 We believe that Excellence in Quality is what brings us more Fulfilled patrons. 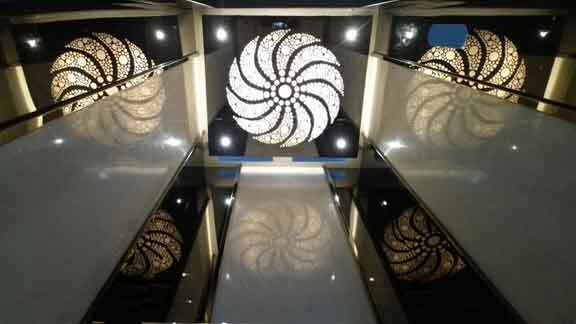 We design based on your needs making you feel Complacent and Contented. 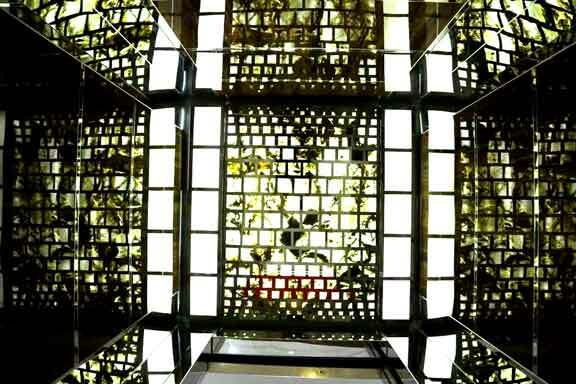 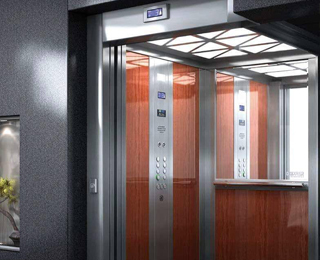 We offer meticulous attention to Safety Standards concerning the design, manufacturing, installation, repairs and maintenance of elevators. 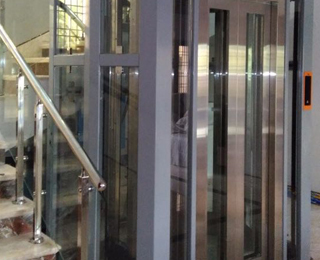 Our manufacturing unit is well maintained and established, offers a huge support for the upcoming companies in South India. 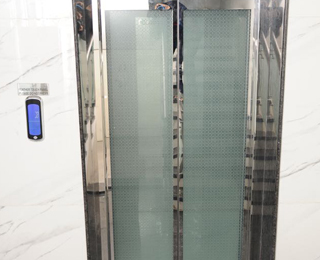 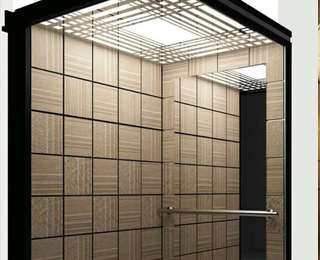 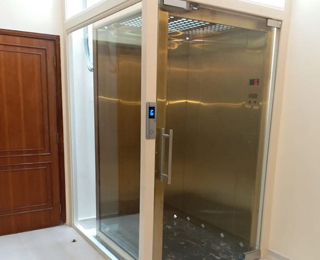 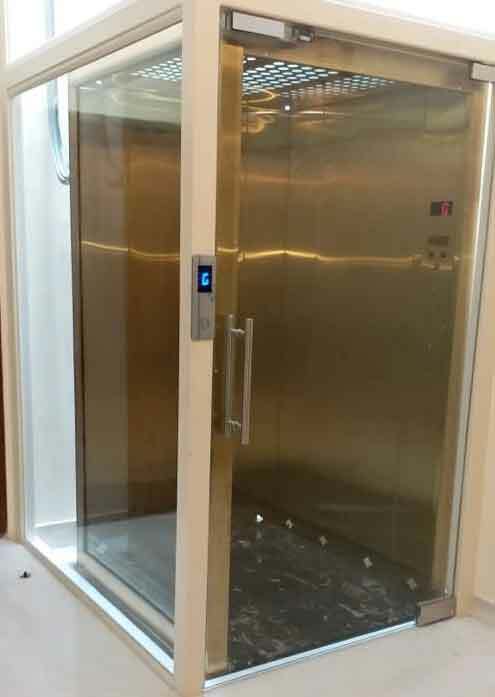 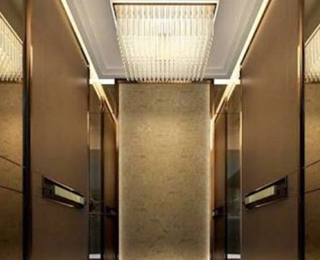 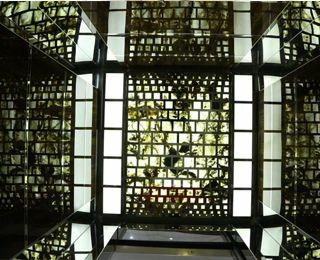 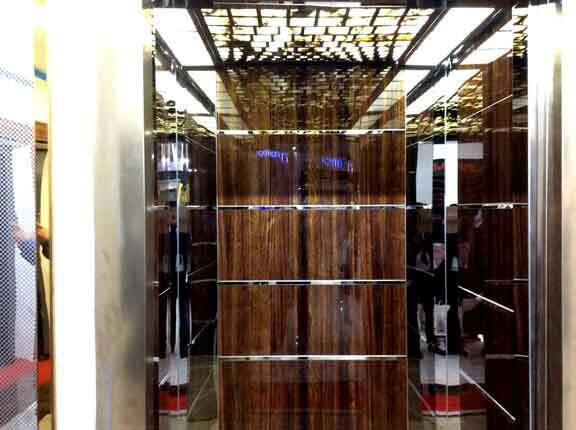 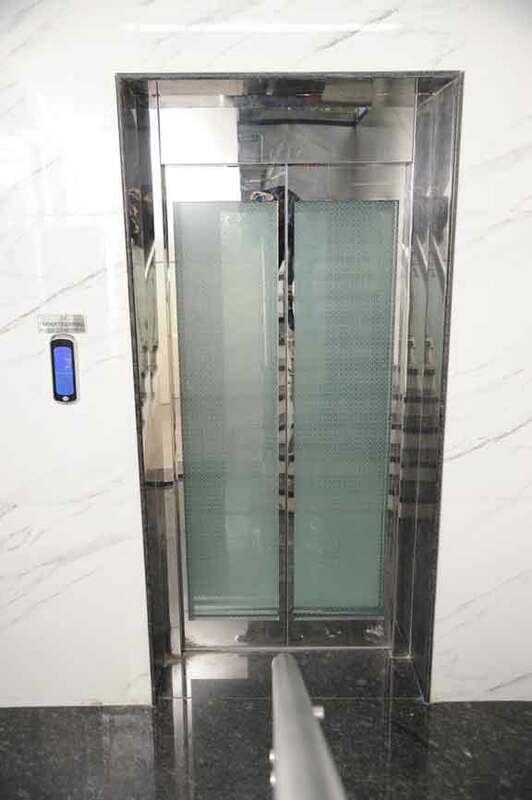 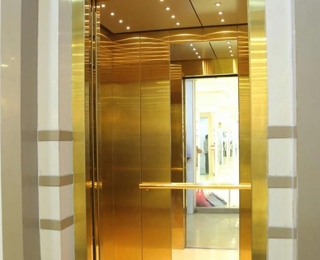 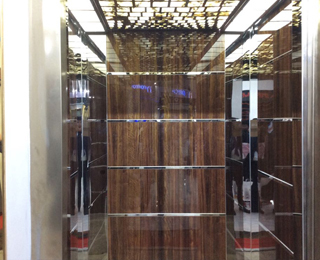 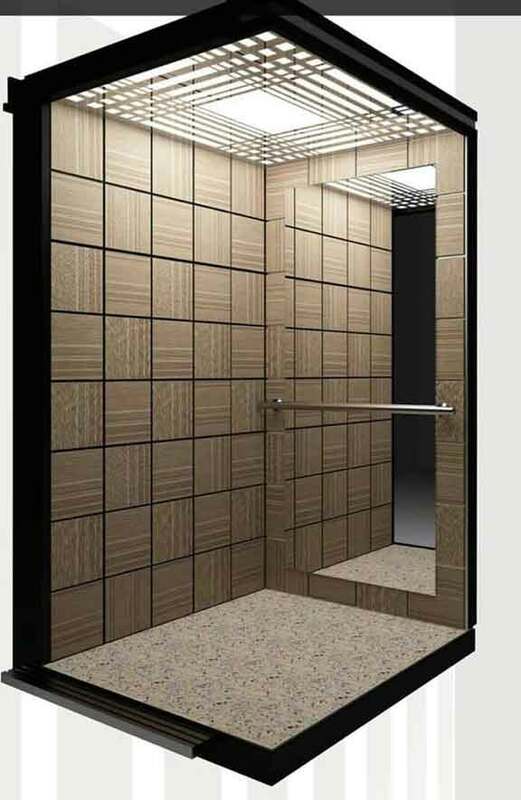 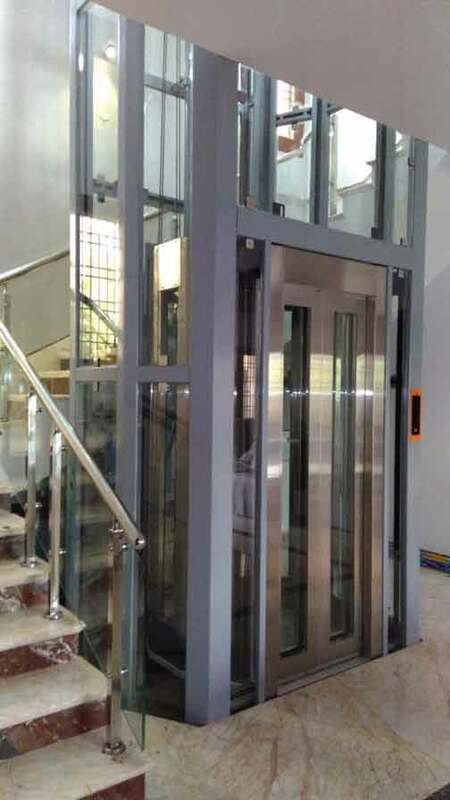 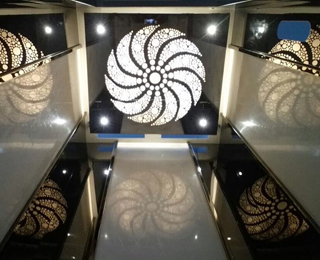 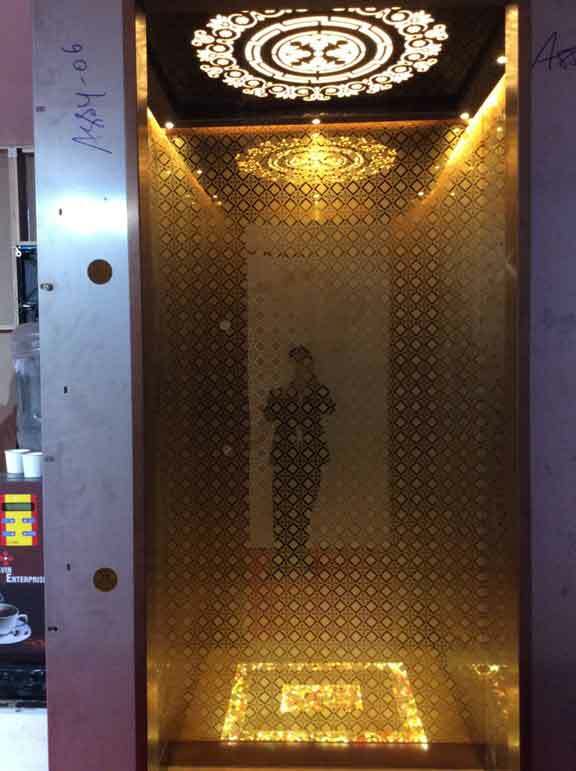 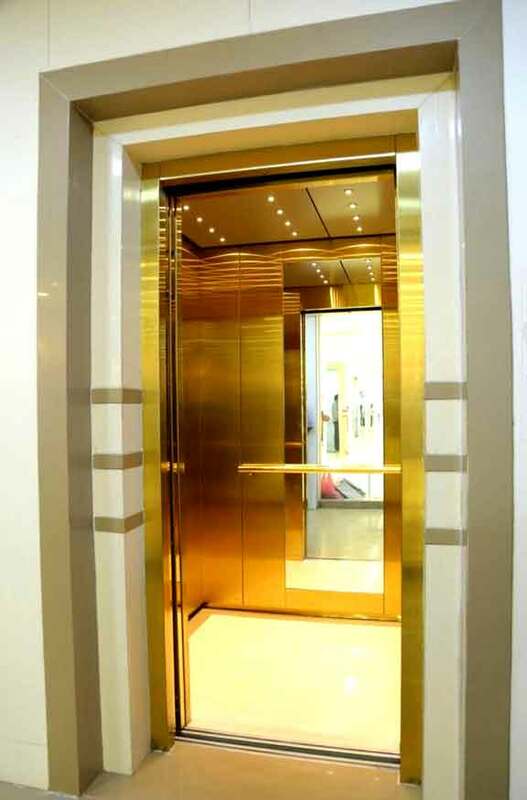 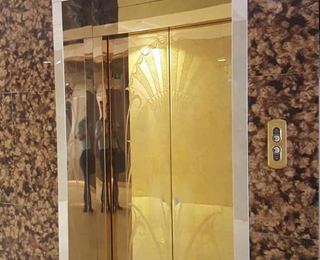 According to the customer requirement and specification the components used in our lifts are of industry set norms and international standards and can be customized. 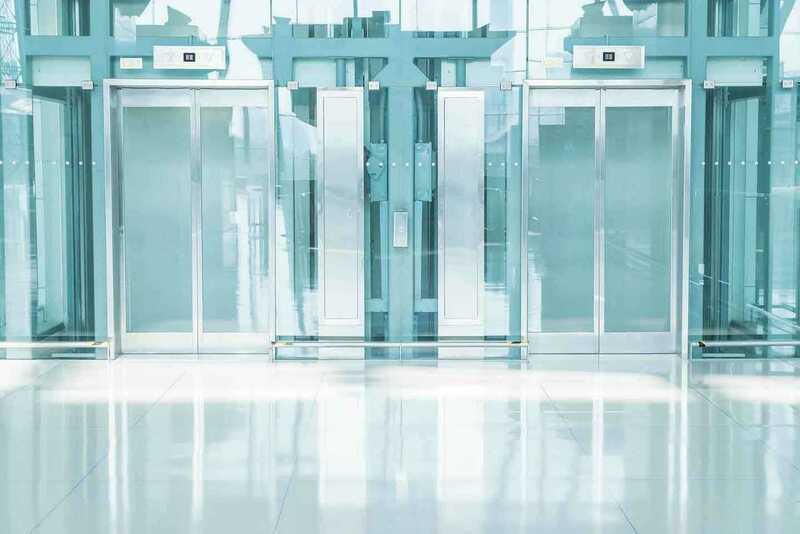 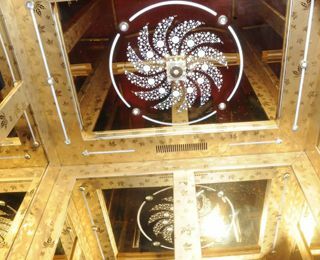 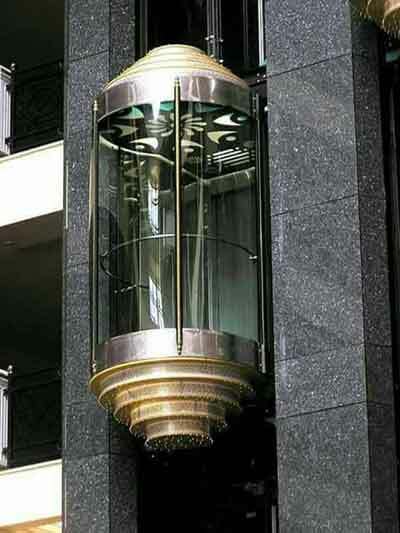 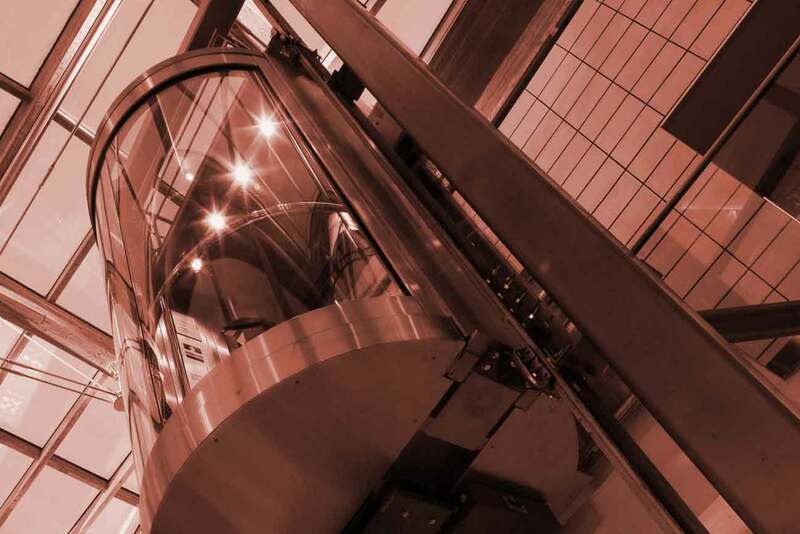 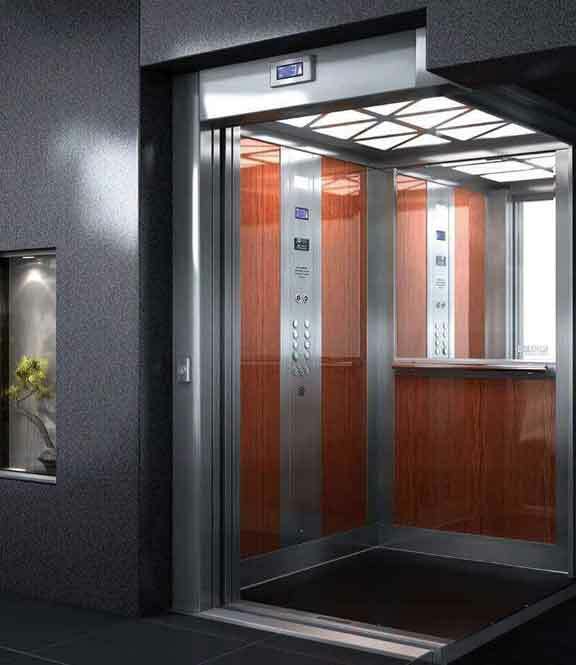 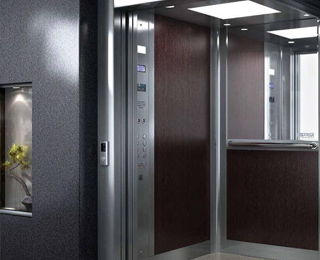 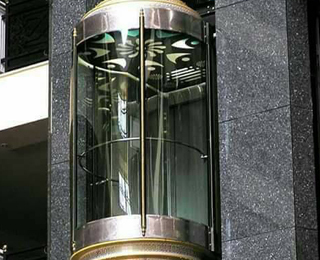 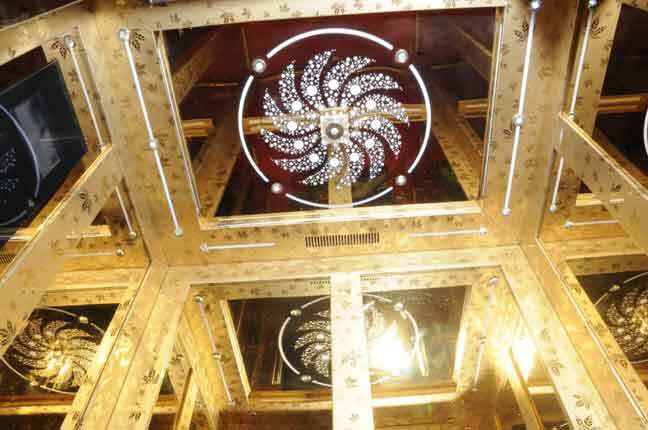 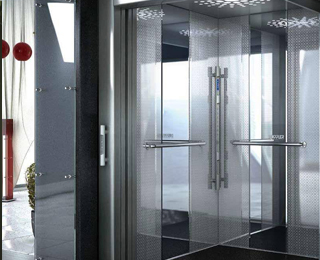 IRONBIRD ELEVATORS has been constantly aiming to provide the highest quality of manufacturing, supply, installations & maintenance of all type of elevators.  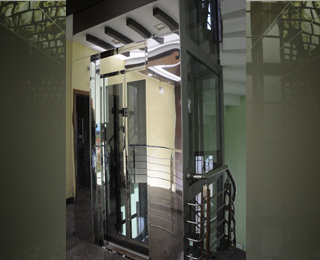 As a professional our company has a technical support team, designers and engineers. 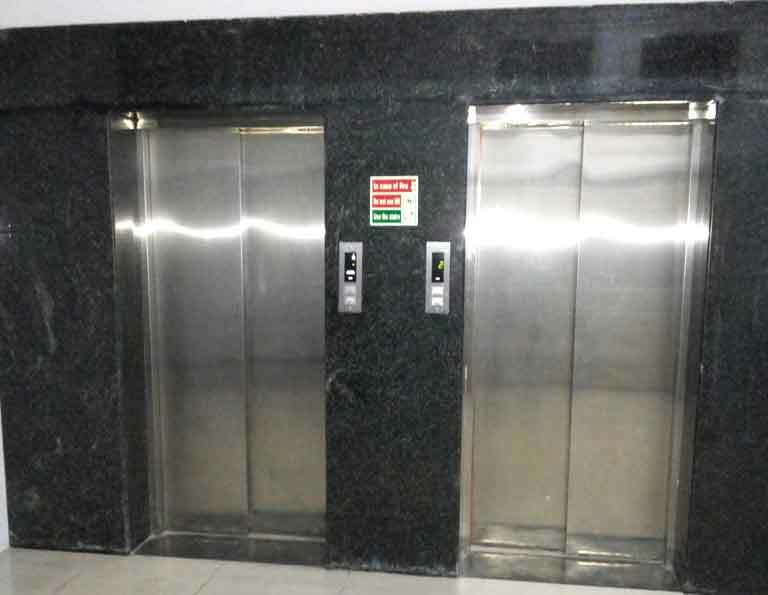 IRONBIRD ELEVATORS has become a leading brand in South India and covers many great costumers such as builders, engineers & so forth. 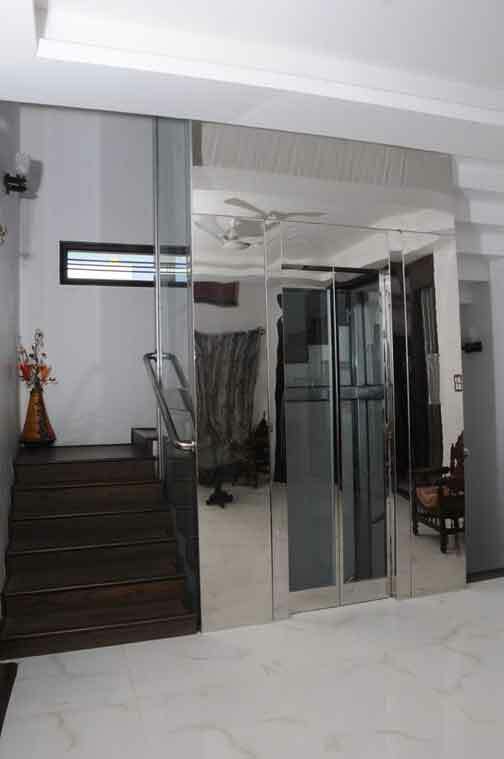 The unyielding integrity and excellent service has led us to be very successful, along with the constantly great support of our clients, we have kept on climbing to better & better results with a high degree client’s delights. 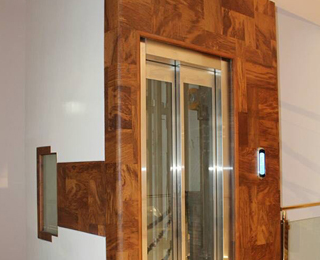 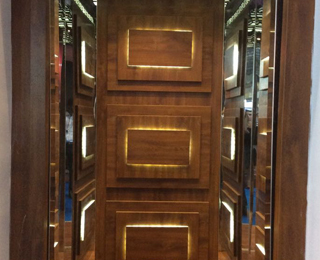 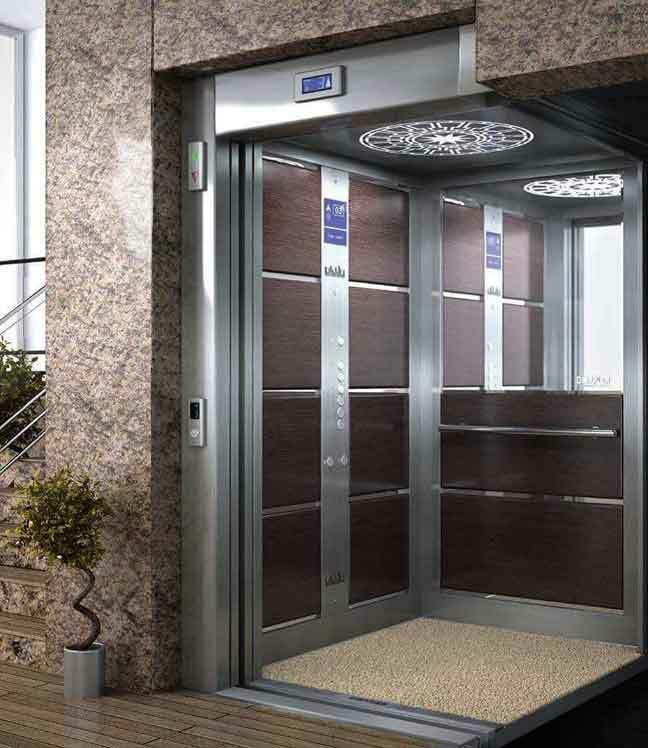 IRONBIRD ELEVATORS is definitely your best choice! 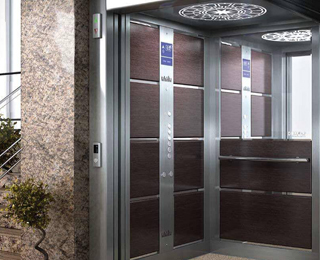 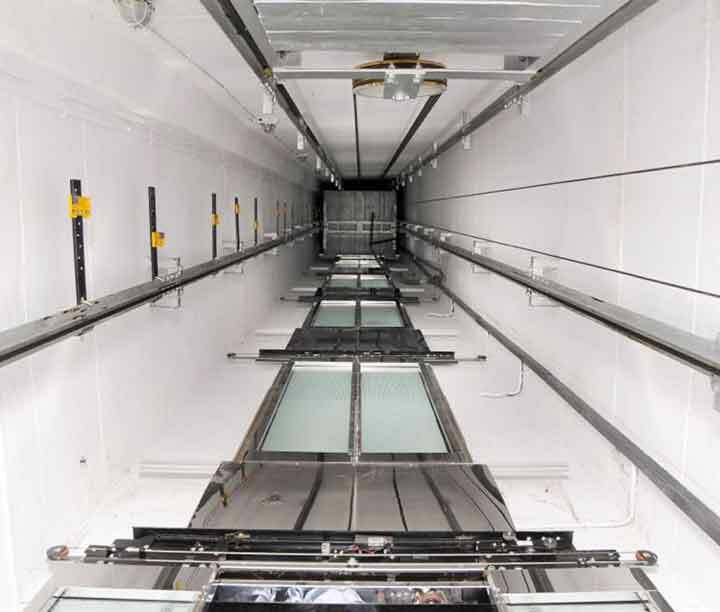 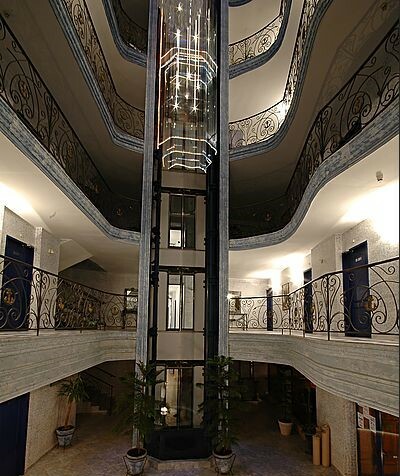 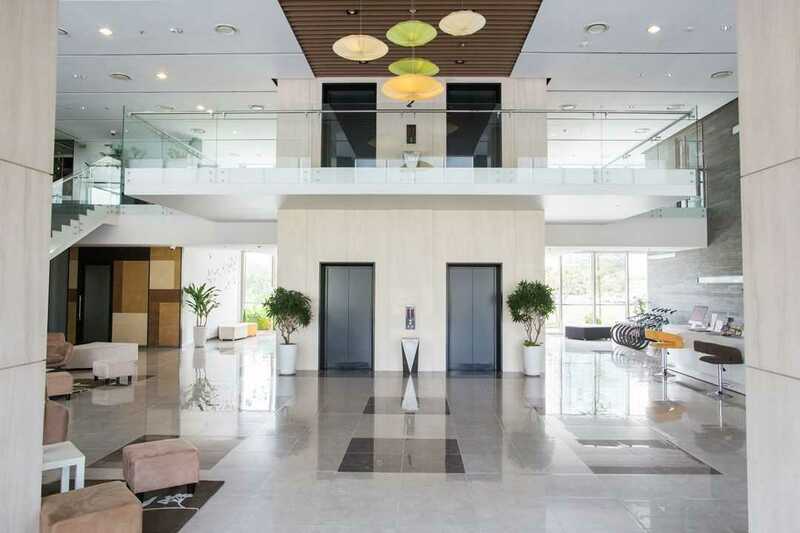 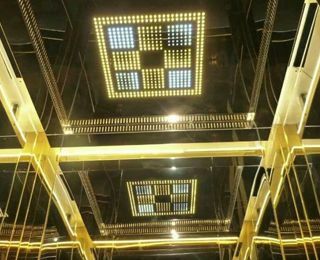 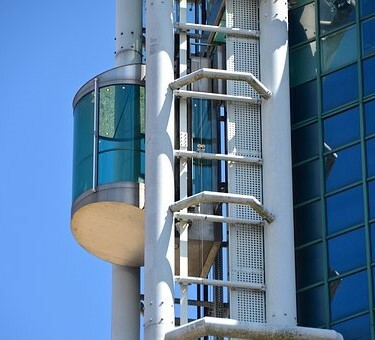 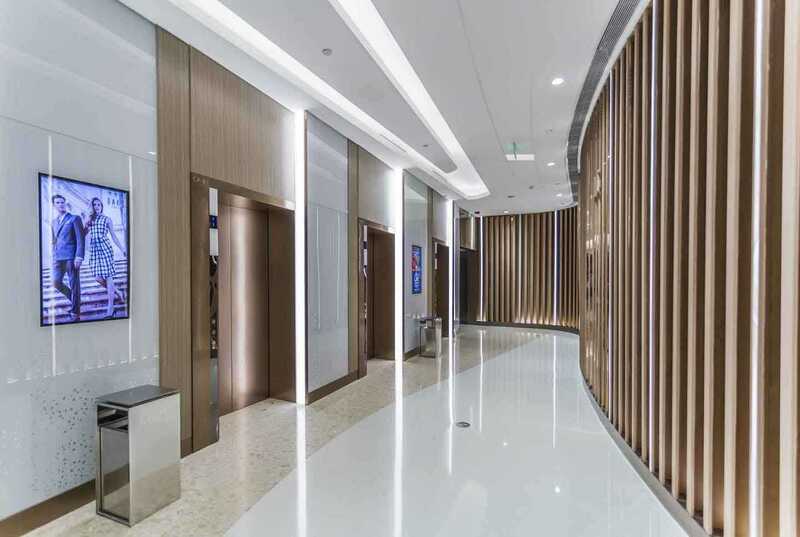 To offer quality service and sustainable elevators to our customers, some of the parameters of our elevators are their reliability, performance, durability, maintenance and safety. 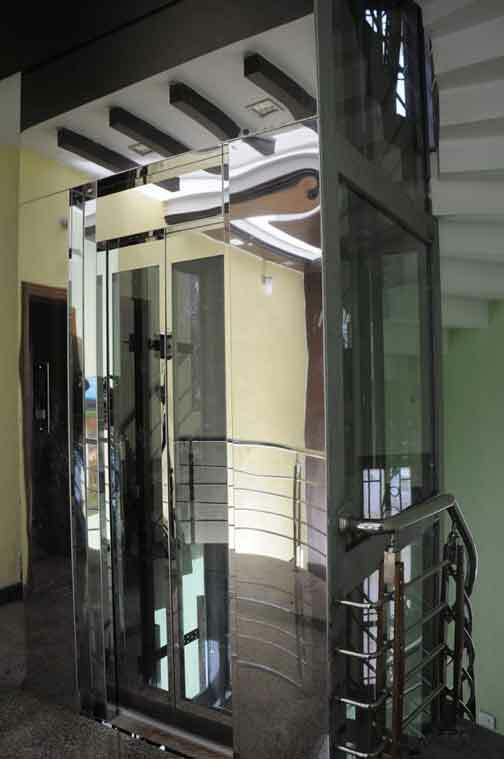 Our products are designed and crafted by highly qualified professionals and customer delight is our utmost priority. 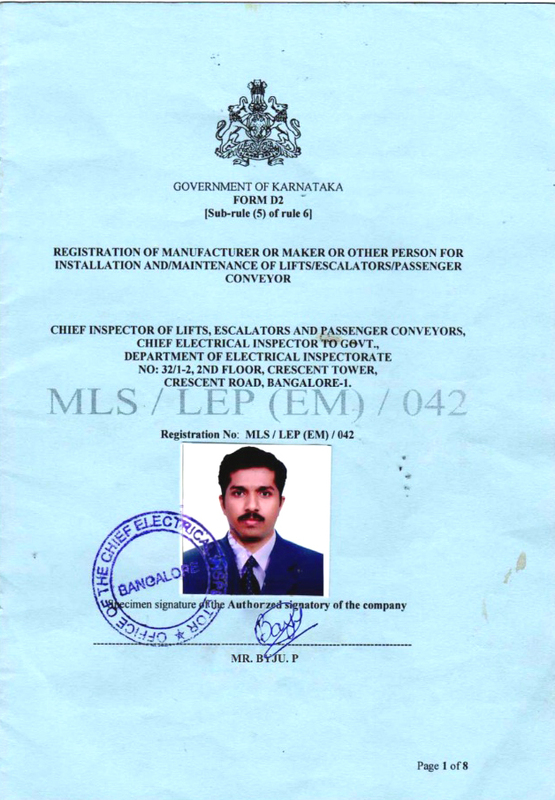 Mr. ByjuBalan, the Managing Director of the company is a man of good repute. 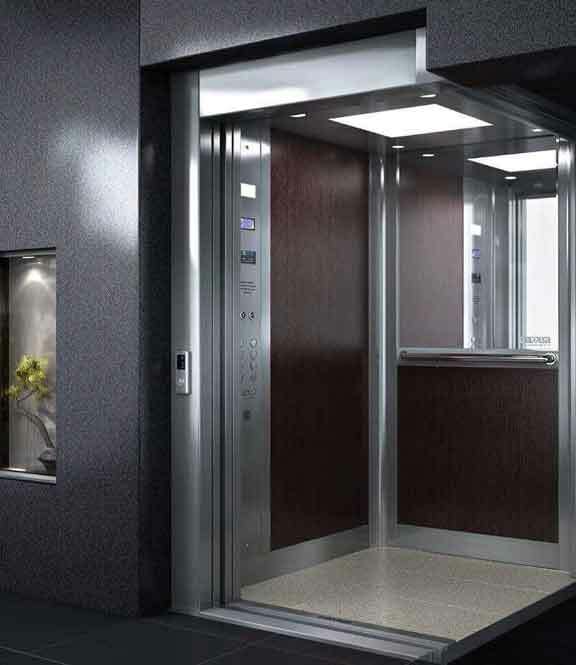 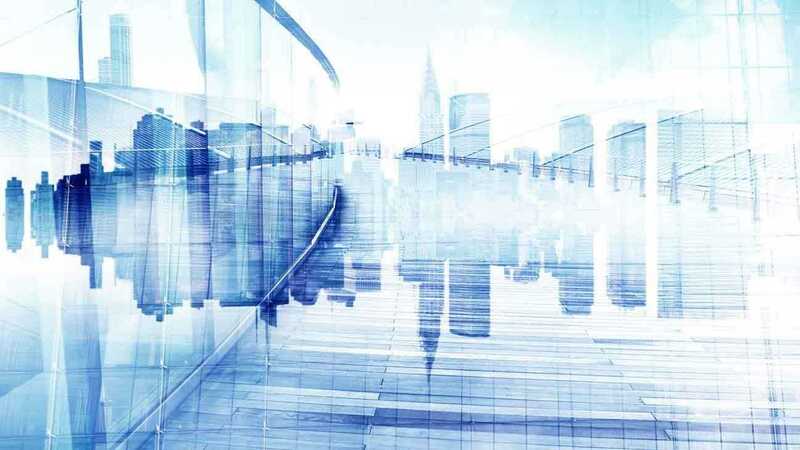 Highly competent and having years of experience in elevators, personnel management and marketing in corporate enterprises. 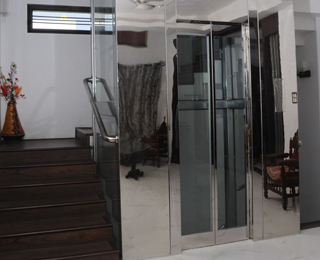 Mr. Rajesh, the Director of the company is a passionate and adept businessman. 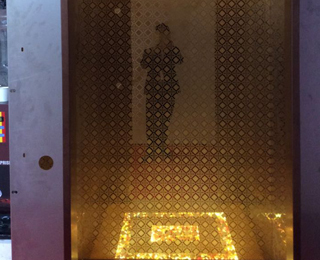 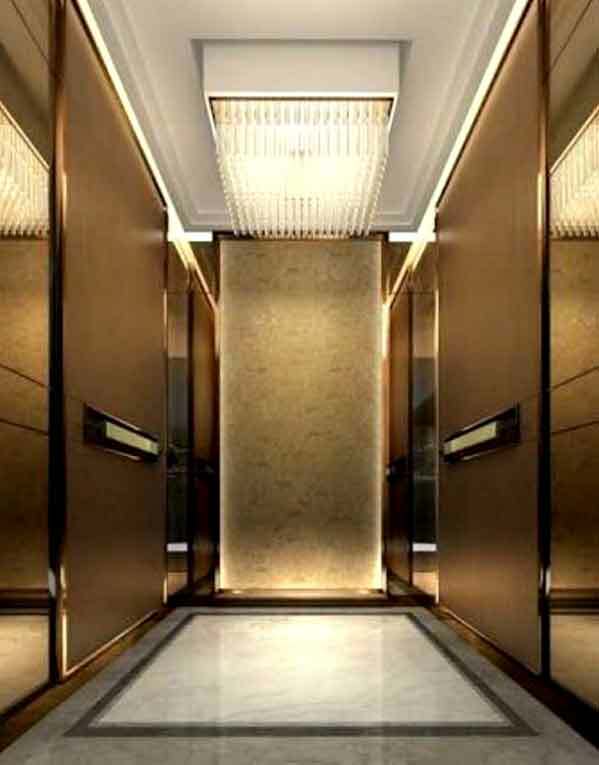 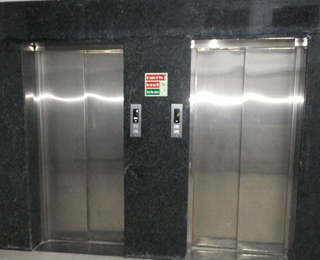 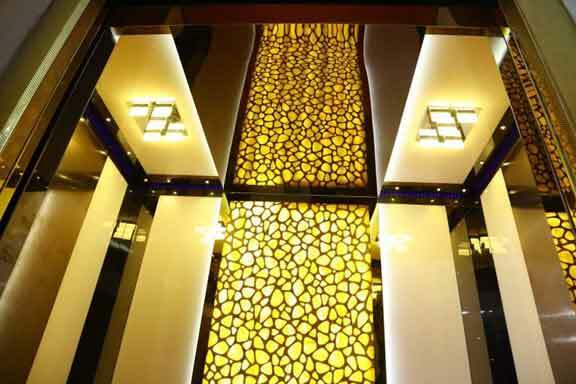 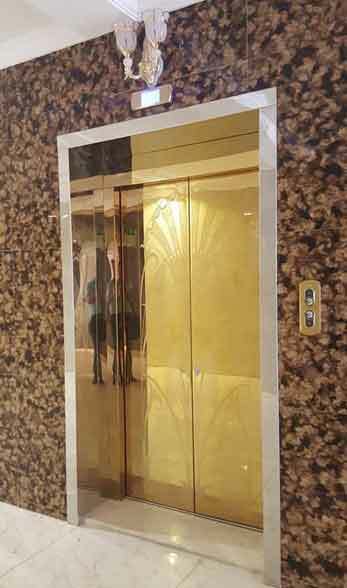 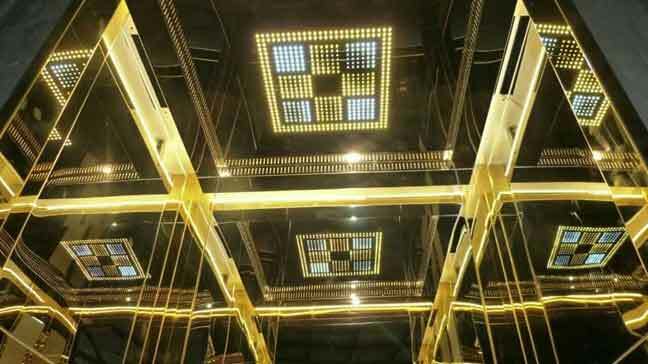 An expertise in elevators and Techincal department believes in transparency and attaining client satisfaction. 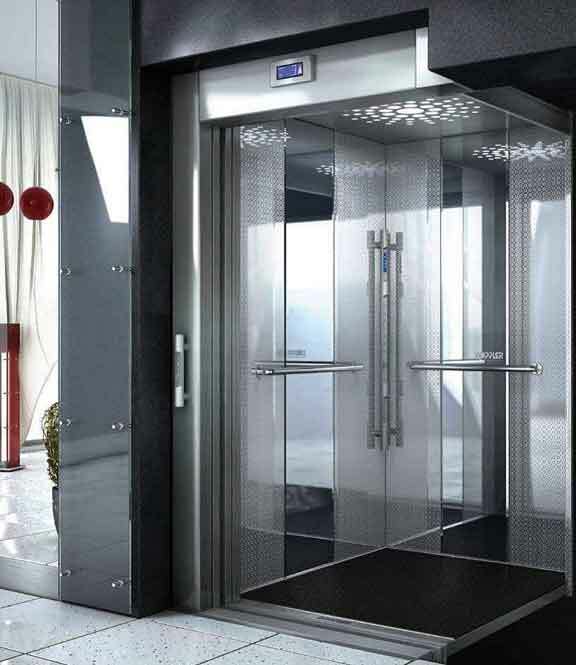 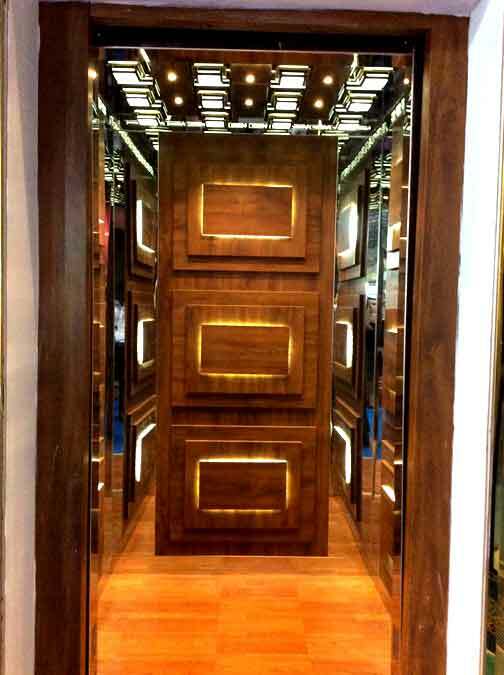 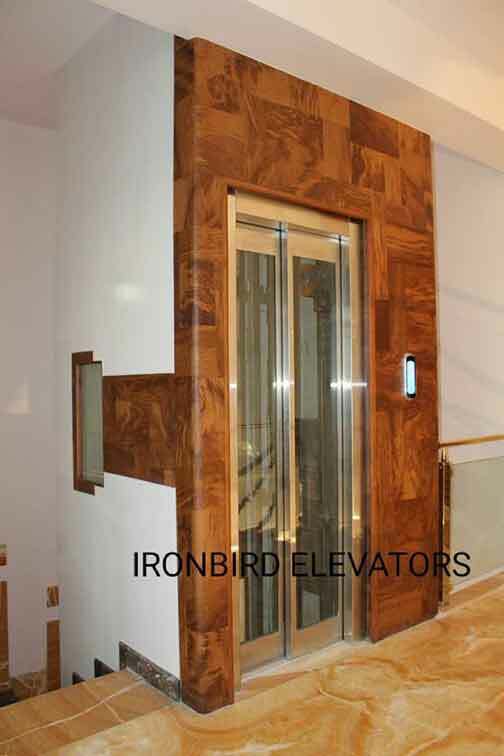 We at IRONBIRD ELEVATORS believe in giving the best quality product at an affordable price which fits into the Indian market, the quality of materials used in our elevators are of international standard and our workmen ship is a state of art, if we take up any project will finish it within the given period of time without compromising on quality, our cabins are well crafted, designed and customized according to our clients requirements.